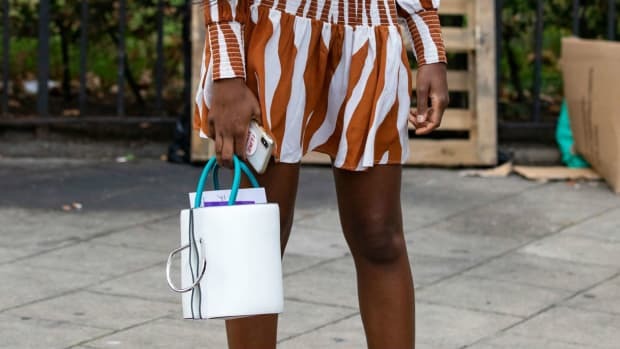 Move over, bucket bags, there&apos;s a new beloved silhouette in the purse game now. 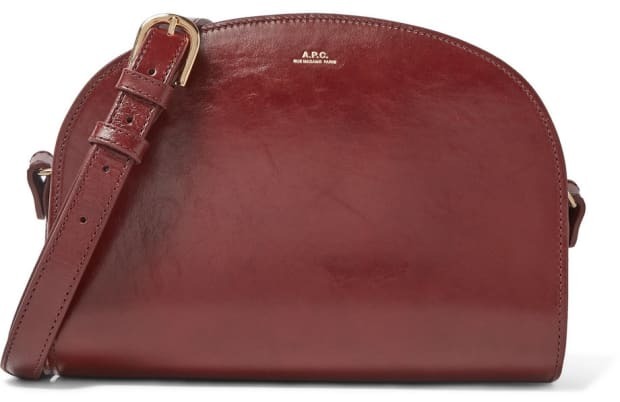 Meet the half-moon handbag, a style that you have probably seen on Instagram or IRL, like the classic A.P.C. Demi-Lune crossbody or the influencer-worthy Chloé Nile purse. Perhaps what makes this item so appealing is that it&apos;s both aesthetically pleasing and roomy, so you can store almost all of your must-have belongings while still achieving your best #OOTD. 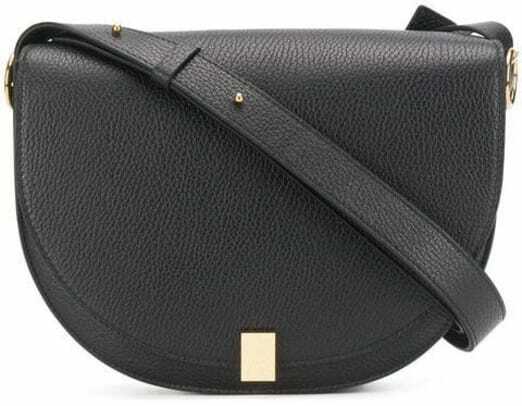 And, luckily, a slew of brands and retailers are adding the half-moon handbag to their offerings, which means that you can find the perfect one at various price points. 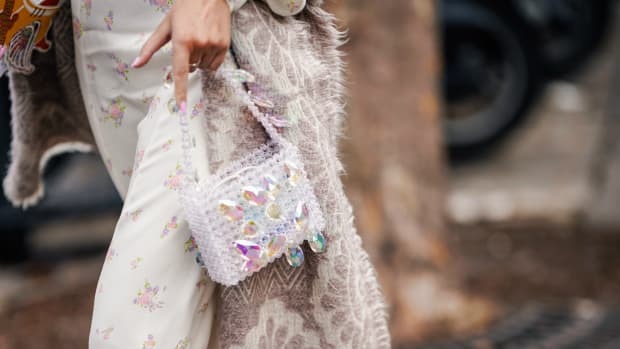 Mainstream names like Madewell, Fossil and Asos are creating photo-worthy versions that won&apos;t break the bank, while high-end labels, including Burberry, Victoria Beckham and Paco Rabanne, are putting their own design spin on the trending style. 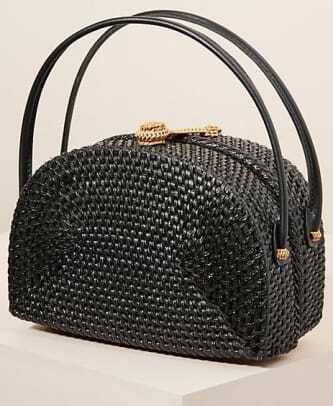 Of course, Cult Gaia, whose half-moon-shaped Ark bag garnered its own fashion cult a few years ago, is still churning out variations of its "It" item, proving that the half-moon handbag could very well be a longtime wardrobe staple for everyone. Click through the gallery below for the best half-moon handbags to shop right now. 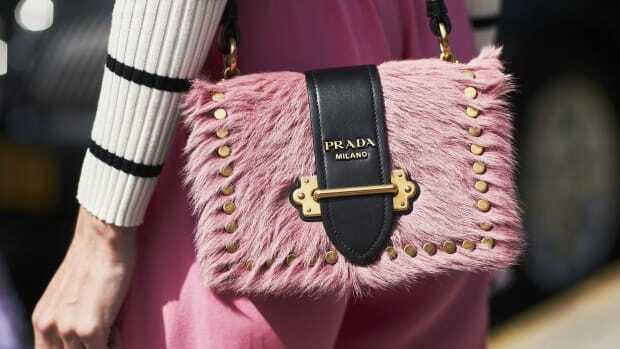 These designer-name must-haves were everywhere this year.